Private information should remain private despite everything. Business owners want the same for the success of their business. However, in the commercial market, we have to share our information with other people sometimes. This is usually for official purposes like merging two companies or other business oriented reasons. 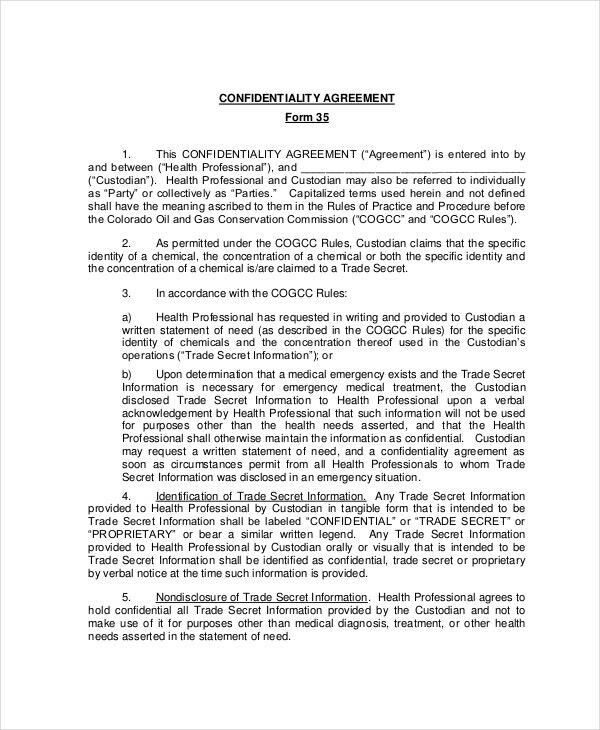 You can also see Basic Confidentiality Agreement. 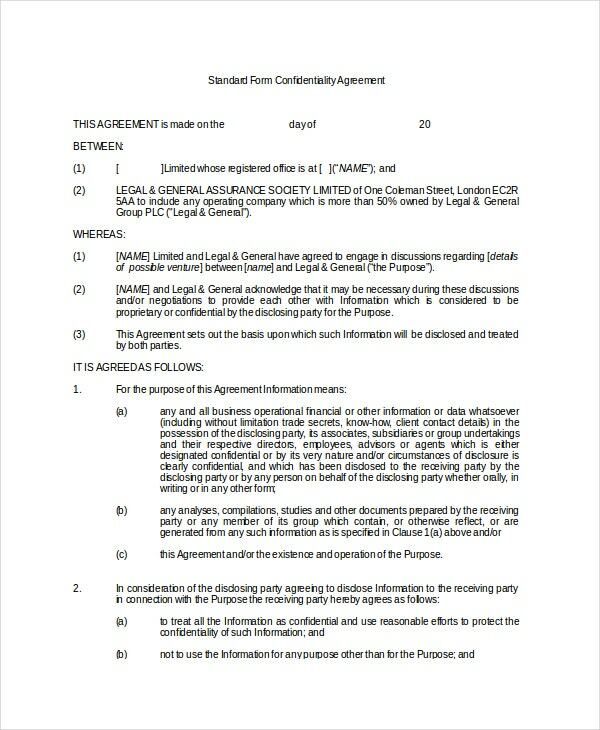 To protect sensitive information from getting leaked, a document known as Confidentiality Agreement Form or Nondisclosure Agreement is signed between the concerned parties according to which the “confidential information” of the business should not be disclosed to a third party during the period specified in the contract. You can also see Rental Agreement Templates. 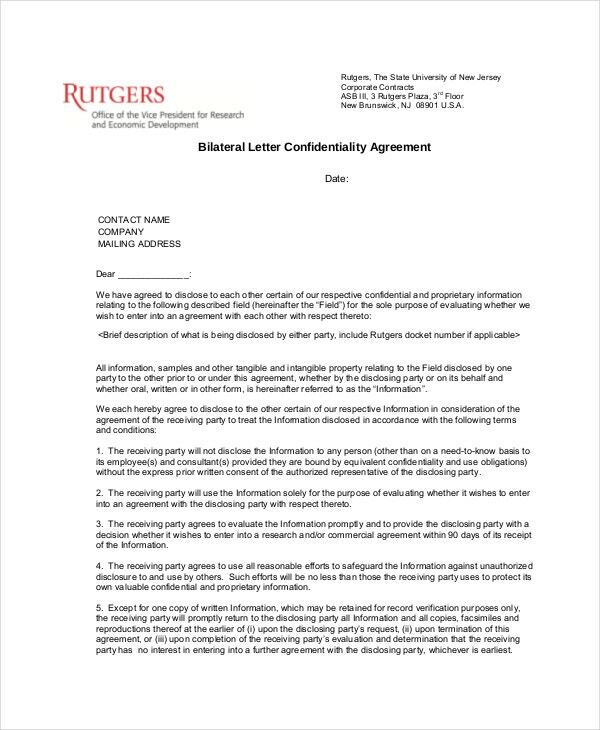 Bilateral Confidentiality Agreement Form is usually signed when the involved parties have to share confidential information with each other and both do not want their information to get transmitted to third party. 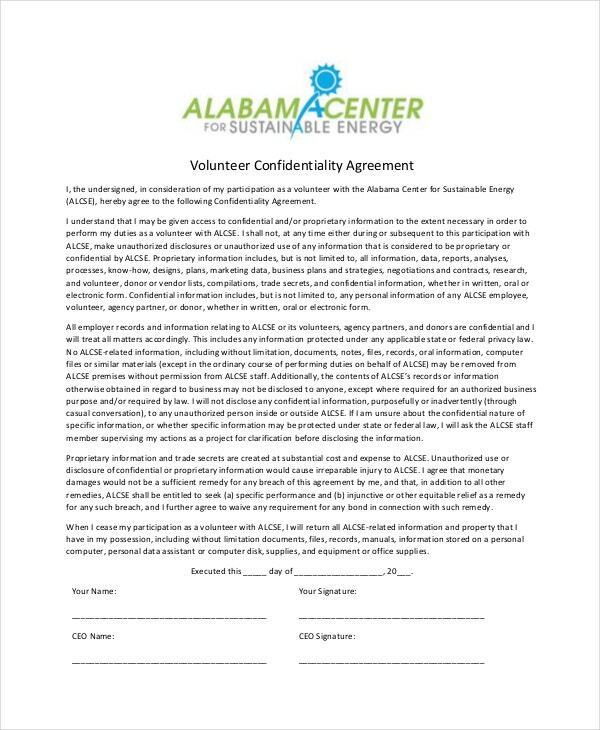 Volunteers who work for different nonprofit organizations have to sign volunteer confidential agreement form before starting work with those organizations. According to the agreement, they have to keep the private information a secret. 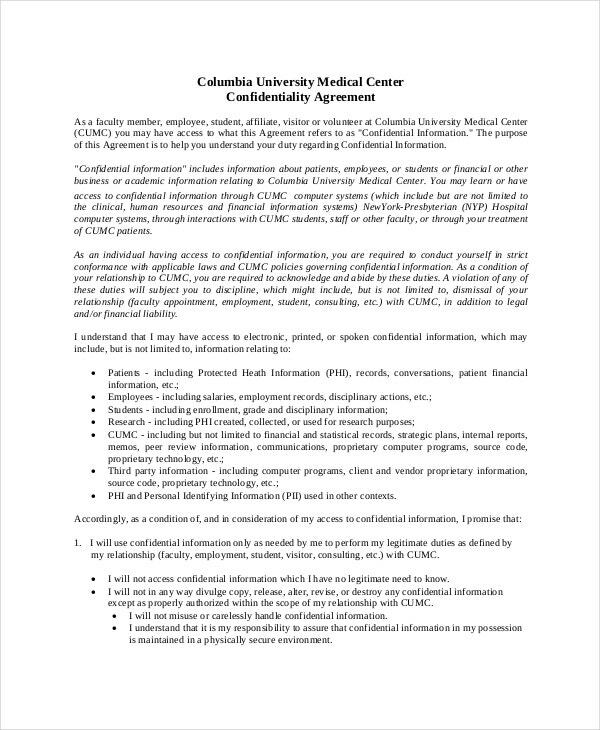 In order to make sure that patients have the privacy of their information, medical confidential agreement form is signed by the employees working at different hospitals, who are likely to know the patients’ information. Generic confidentiality agreement form is basically a confidential agreement form template that can be tailor made according to the user needs. 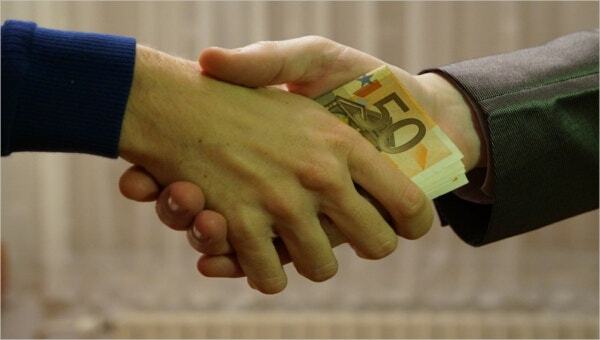 It offers a generic format of the agreement and the crucial clauses that should be a part of it. Keeping in mind the purpose of the agreement, the details can be modified. The form specifies the steps that would be taken in case the agreement is breached. In case of legal proceedings, it is of great help as they can be presented in the court as proofs. It defines confidential information clearly. It can be used at legal offices, hospitals and in companies during merging and joint ventures. It is advisable that confidential agreement form is prepared by a legal advisor. Although these forms are available on the World Wide Web for download, it is prudent to have it drafted by a lawyer because he/she is experienced in the field. First and foremost, be clear of the information that you consider confidential. Do not reveal secrets that you do not want to share with the company. Regardless of the kind of the form, the document should always have the names of all the parties involved. For seamless reading, the document should be broken into bulleted/numbered points. 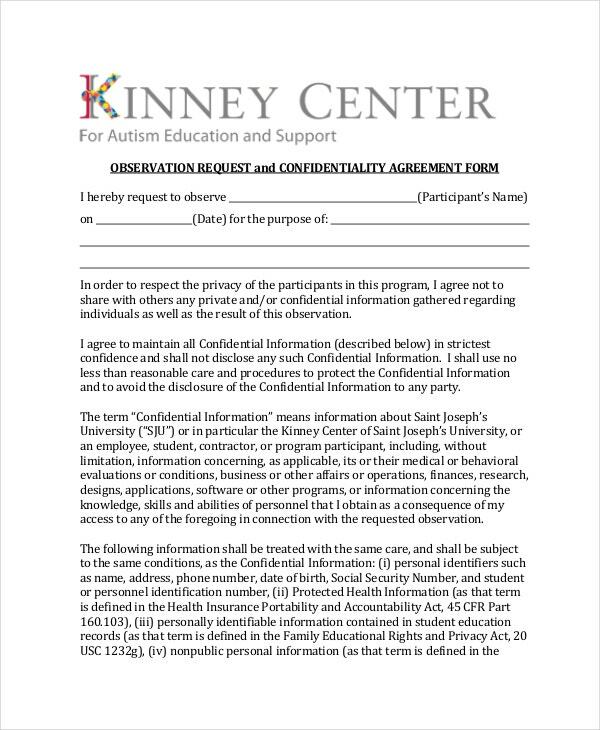 You can choose from the variety of confidential agreement forms that we have in both DOC as well as PDF format. The best part is that it is easy to edit them according to your field of operation and unique business needs. You can get it printed too. It is compatible to many different software programs. Suggestions and feedback are more than welcome and you can even personalize the Agreement Templates if required.